Mom knows best, but NIDO knows what a mom wants for Mother's Day. 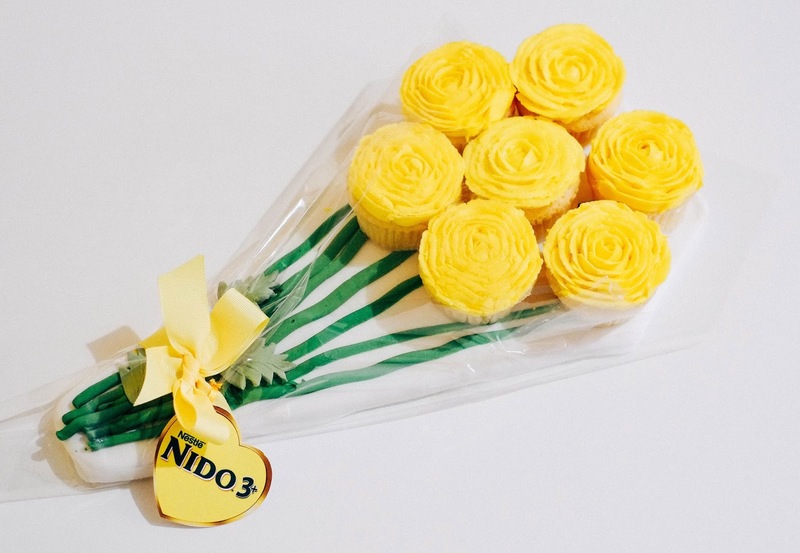 Just like this pretty and really yummy edible ‪‎cupcake‬ bouquet from my NIDO GUM family that looks ​way ​more sweeter than it actually is.​ It's a real treat for a pregnant mom like me and I'm truly grateful to be part of the circle of ‪#‎1MOMS‬. 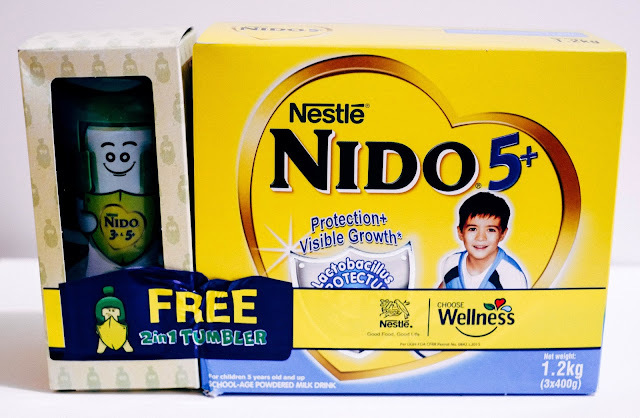 Plus, I also received the latest bundle that is exclusive to 1.6kg packs of NIDO 3+ and 1.2kg packs of NIDO 5+ which comes with a FREE 2-in-1 collectible tumbler! 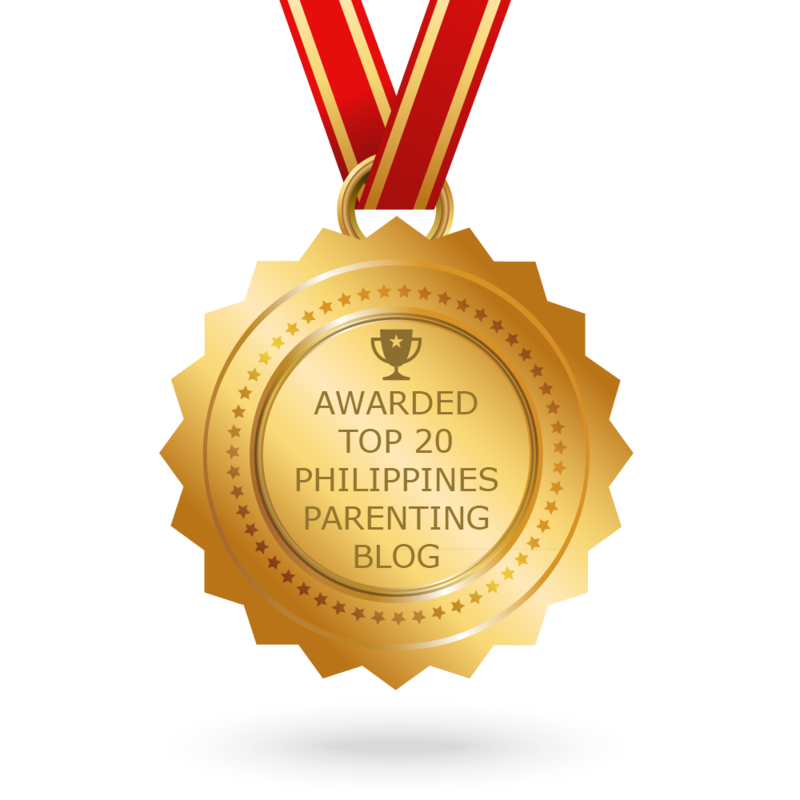 My daughter loves eating lots of ice cream and snacks and I'm worried that she may not have all the proper nutrients she needs. 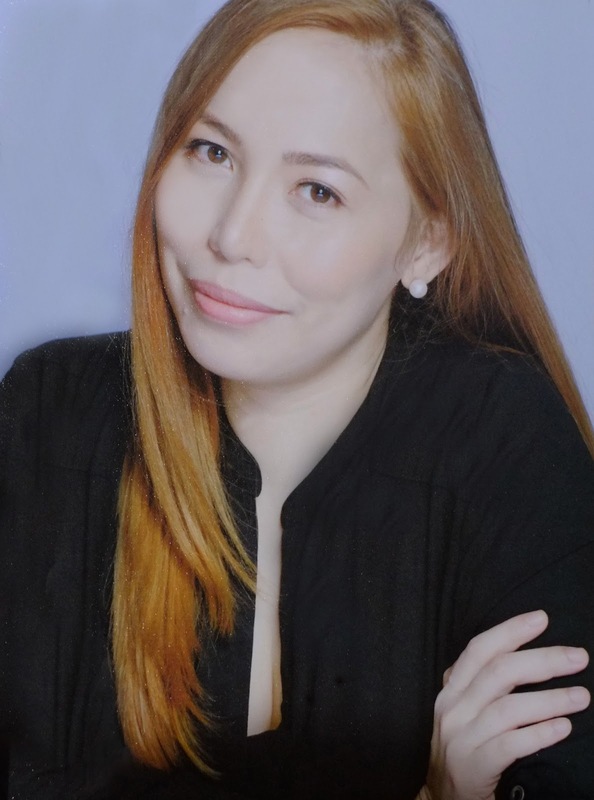 And while I want to keep her healthy and protected, I also want to make sure that she experiences a #LakingAmazing summer. That being said, I'm sure this Wellness Pack will turn snack time into fun time and will give my child a #LakingAmazing summer by ensuring she eats right so she's healthy and in tip-top condition at all times. 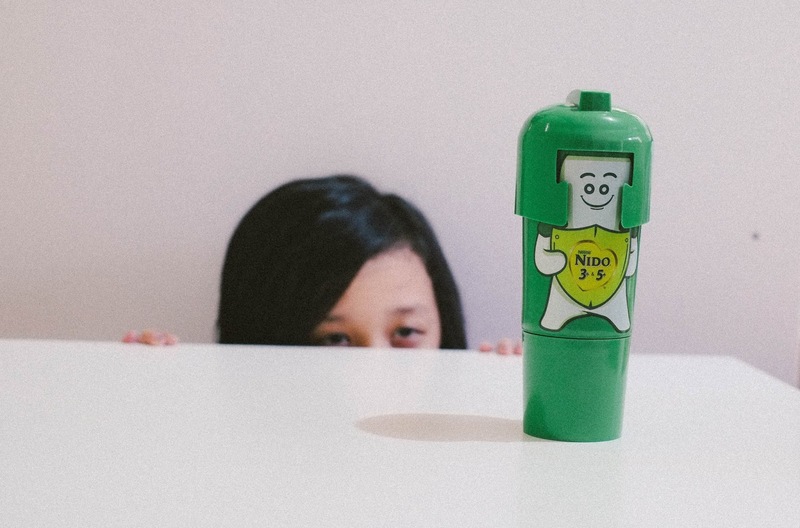 To make summer more exciting, we played "I spy with my little eye" and Maia "the SPY " spotted a limited edition collectible tumbler, featuring the this cute bacteria called Lactobacillus PROTECTUS®. Millions of these live good bacteria can be found in every glass of NIDO® 3+ or NIDO® 5+, making sure they maintain stomach balance and strengthen bodily defenses. 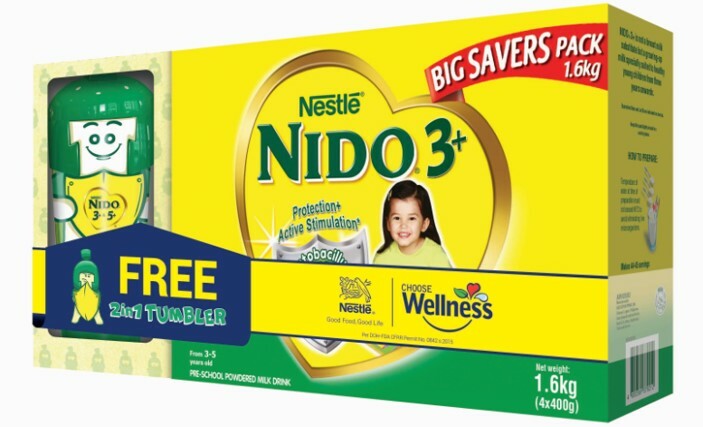 Aside from Lactobacillus PROTECTUS®, each glass of NIDO® 3+ also contains other essential nutrients such as Prebio® 3, DHA, ALA, LA, Folic Acid, Taurine, and high levels of vitamins A, B3, C, D, E and Zinc that support overall growth and development. For kids ages 5 and up, there is NIDO® 5+, enriched with CALCI-N® to help build healthy bones by providing better calcium absorption. 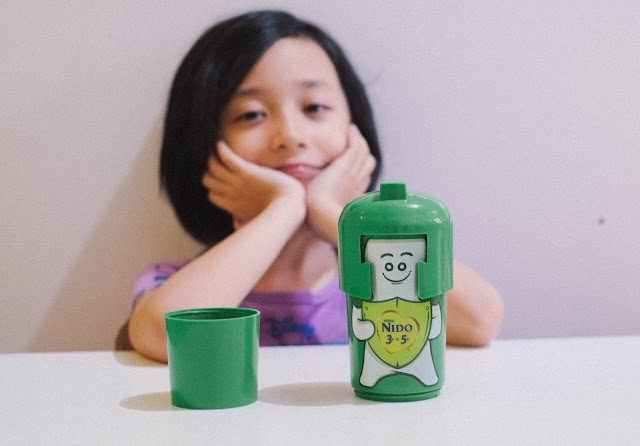 If there's one thing I love about this tumbler, it's the fact that it's not just an ordinary milk container because it comes in two parts; the top portion can be used to store your child’s favorite NIDO GUM milk, while the bottom portion can store healthy snacks like cereals and fruit slices. Yay! It really makes snack time more fun and filling! 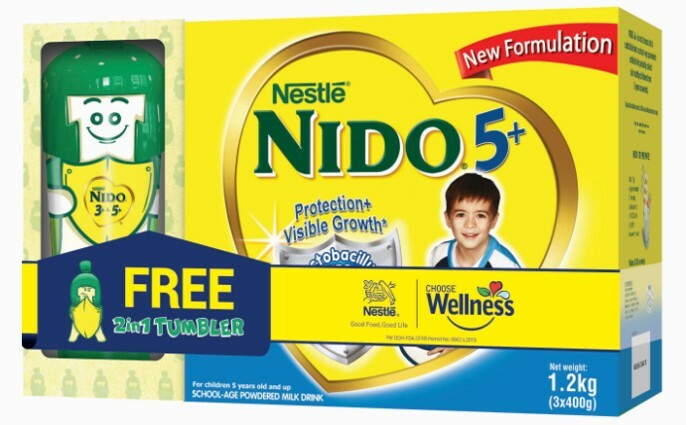 This latest bundle is exclusive to 1.6kg packs of NIDO 3+ and 1.2kg packs of NIDO 5+. 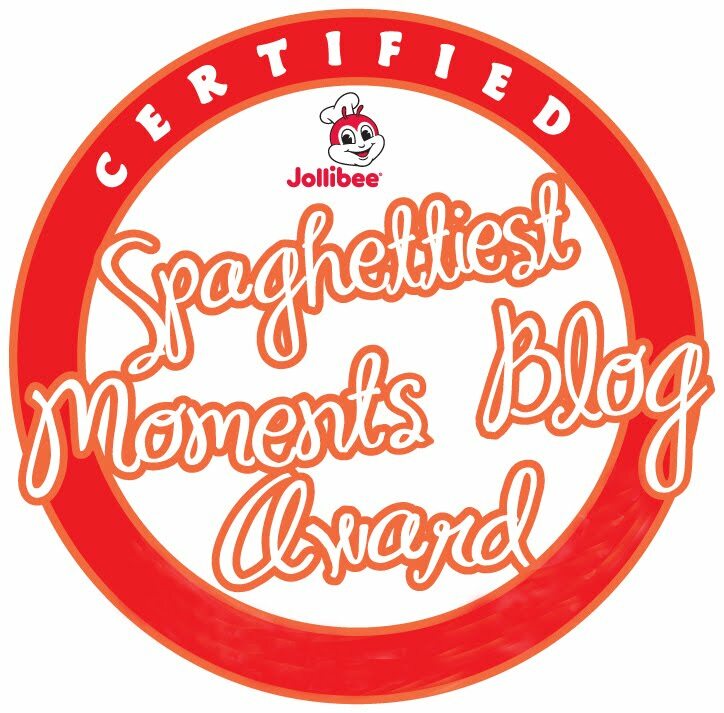 Available in leading supermarkets nationwide until supplies last. 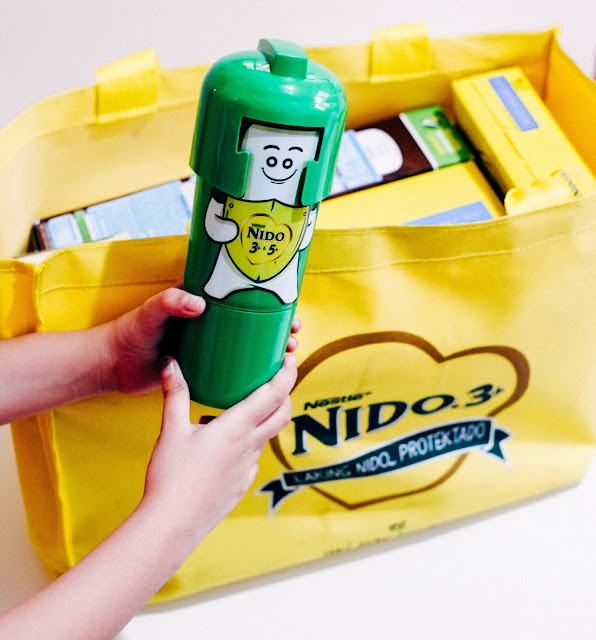 Each NIDO 3+ 1.6kg or NIDO 5+ 1.2kg pack comes with one (1) tumbler only.